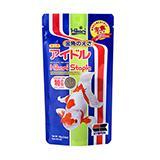 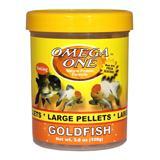 Omega One Goldfish Small Sinking Pellets Fish Food 10-Lbs. 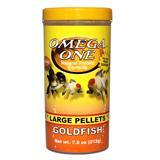 Omega One Large Sinking Goldfish Pellets Fish Food 2.75-Lbs. 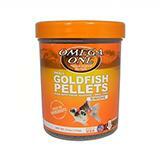 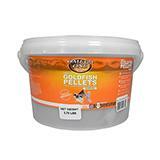 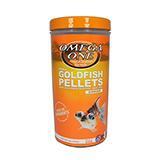 Omega One Large Sinking Goldfish Pellets Fish Food10-Lbs. 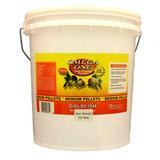 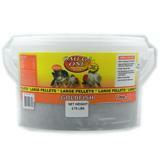 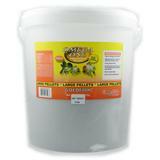 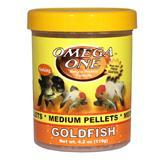 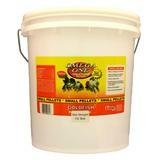 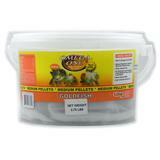 Omega One Medium Sinking Goldfish Pellet Fish Food 10-Lbs. 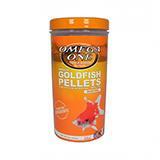 Omega One Small Sinking Goldfish Pellets Fish Food 2.75-Lbs.